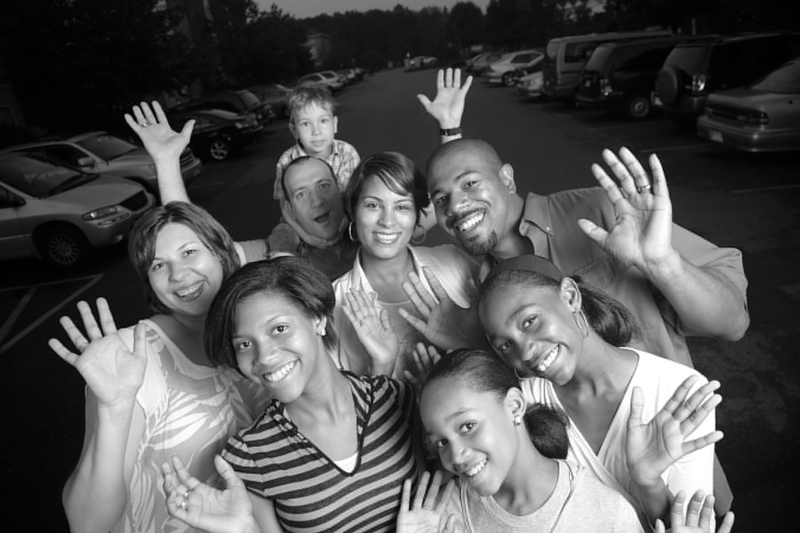 Tulsa Crime Stoppers is a program of the Crime Prevention Network Inc. 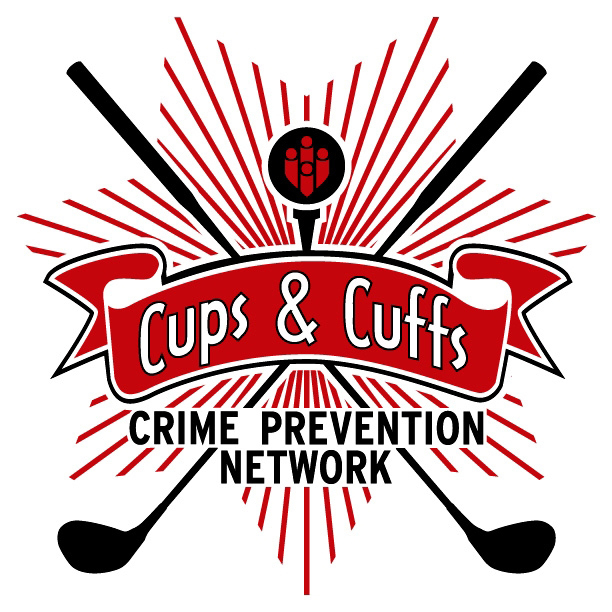 The Crime Prevention Network is Tulsa’s only non-profit solely dedicated to public safety. Since 1971, the Crime Prevention Network has remained committed to its mission to provide valuable crime prevention education and safety awareness services to residents and public safety providers in the greater Tulsa area. Call 918-596-2677 or click the button below. All tipsters remain anonymous. Time to tee up to fight crime! This will be a fun evening and a great opportunity for area golfers to play the newly-renovated and lighted Par 3 course at LaFortune Park which has only been open for a few months! The evening starts with dinner and refreshments in the club house at 6 p.m., a 7 p.m. shotgun start for the 18-hole scramble with awards and prizes to follow! 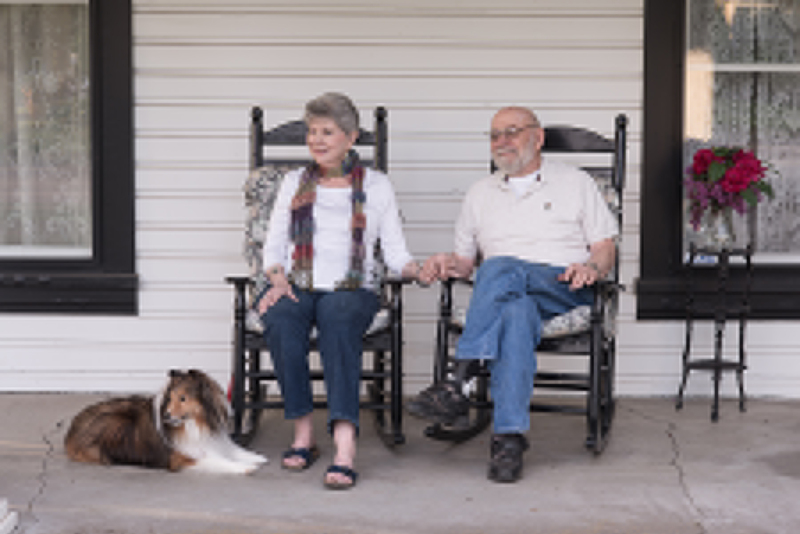 We invite you to grab a lawn chair, turn on the porch light, and visit with your neighbors in August, 2019. 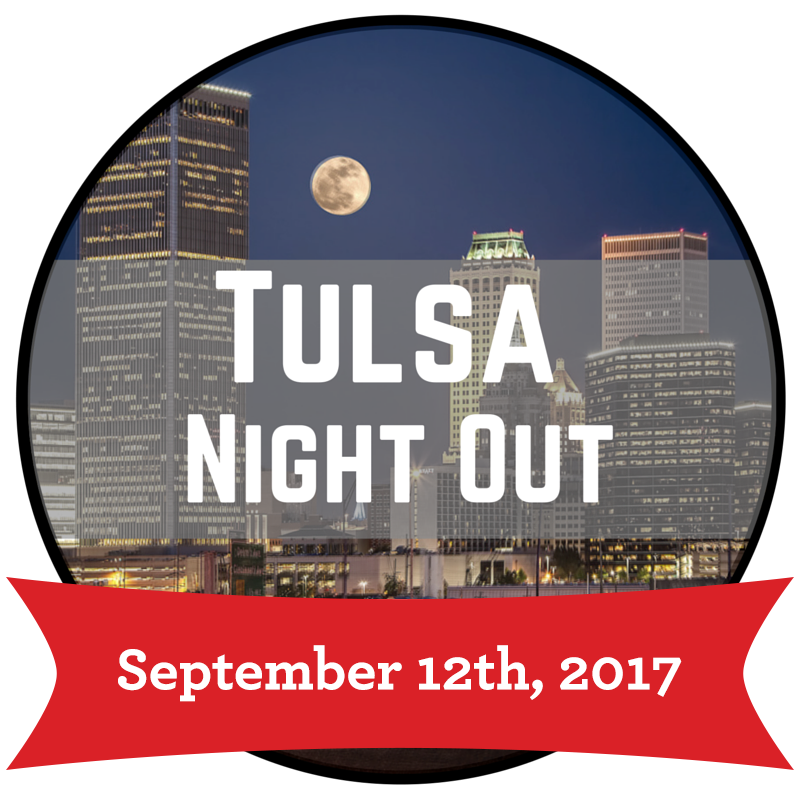 Tulsa Night Out is a great opportunity to enhance the relationship between neighbors and safety personal (fire and police), as well as, establish a true sense of community. It provides an opportunity to bring police, firefighters and neighbors together. Check back for dates so you can register your neighborhood! Mark your calendars! 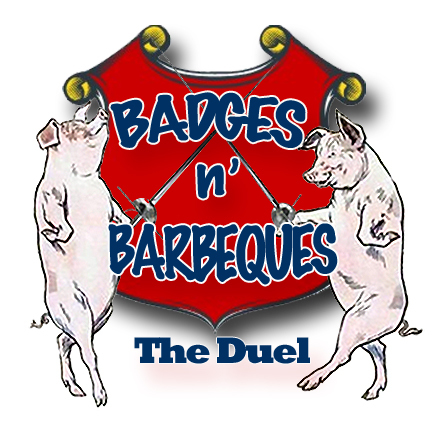 This will be our 8th annual barbecue cook off occurring at Christiansen Jet Center. Twelve teams comprised of law enforcement and firefighters will duel it out to see who will be named Champion. Chicken, brisket, pork, and ribs for the teams to prepare and judging is provided by Rib Crib. Come enjoy great food, beer and wine.